The flexibility you need to get your message out. With Content Player options spanning a variety of platforms, you gain the freedom to choose which combination best fits your budget, needs and application set. Providing enhanced Web Player capabilities, the Brightsign option makes it easy to deploy rich, web-based digital signage applications. Operating as a native application, the iOS Content Player is a cost-effective option, featuring functionality that spans multiple use cases. Content Player for Windows is our most robust native option, with a long history of powering multiple use-cases across virtually every industry. This lightweight, browser-based HTML Content Player can scale to multiple screen sizes, making it a highly flexible solution. Built to scale across your organization, the Android Content Player is a cost-effective, native application that integrates with Android hardware. 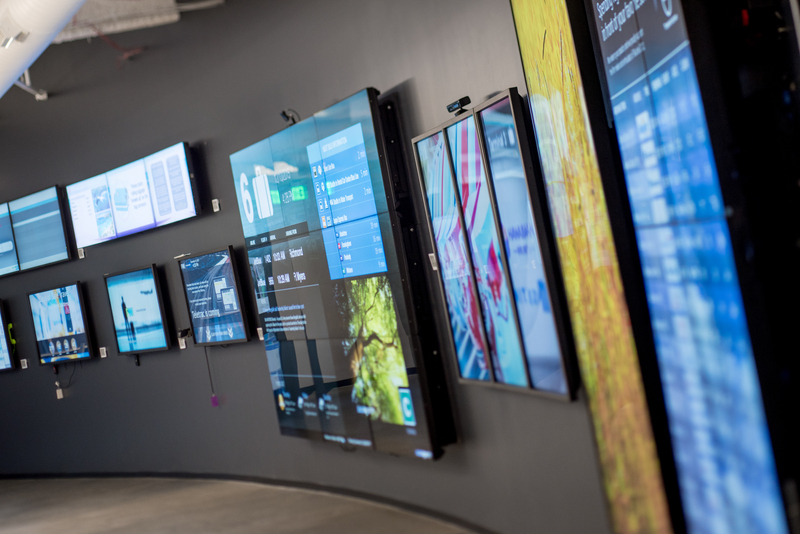 By combining the display and Content Player together, our SSP options are incredibly cost-effective ways to start or expand any digital signage network.